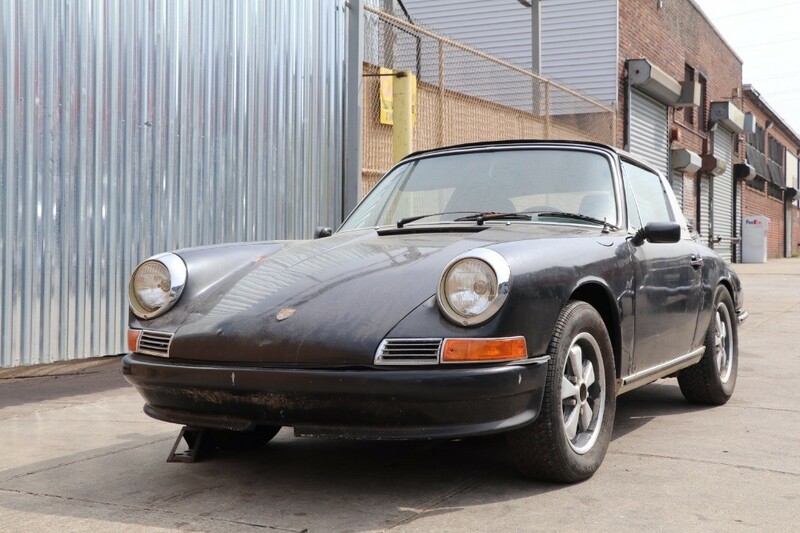 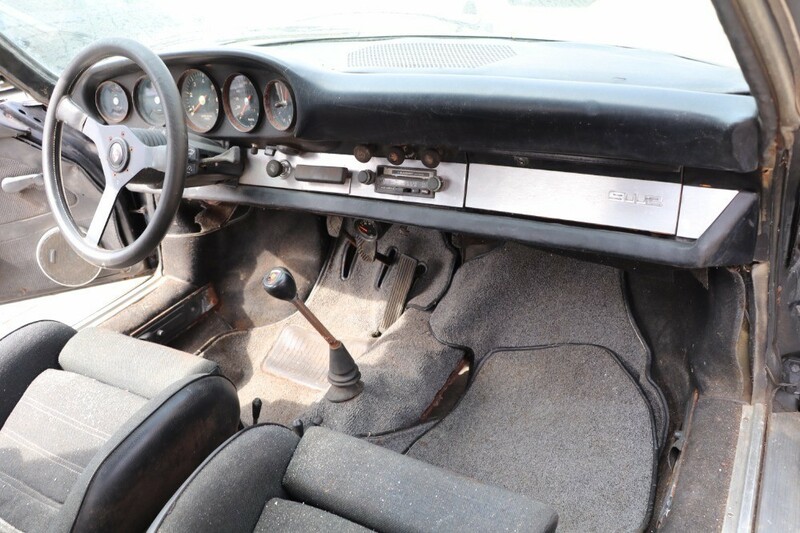 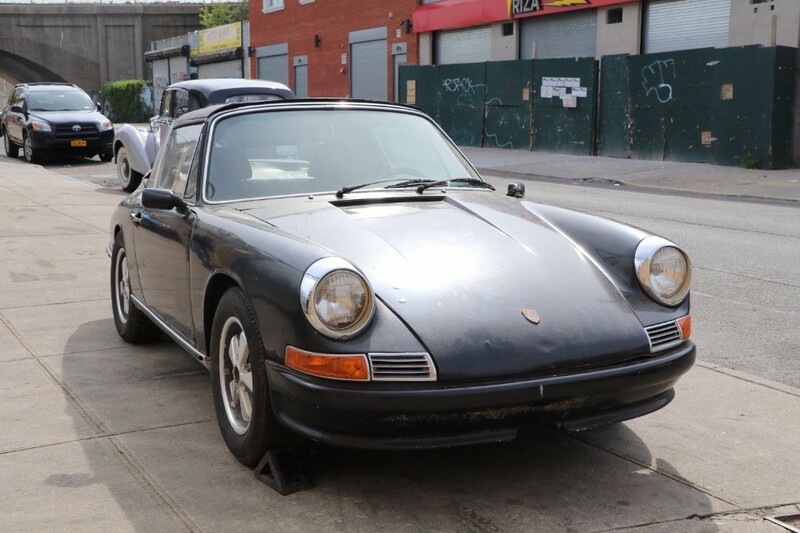 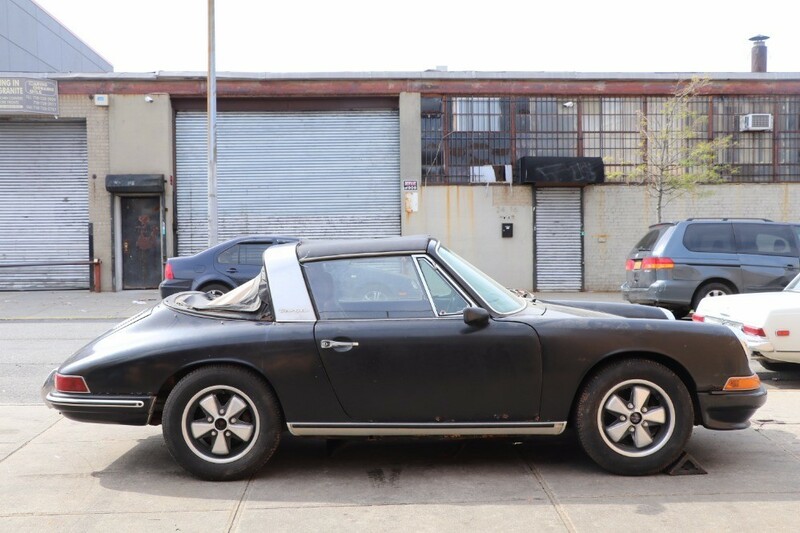 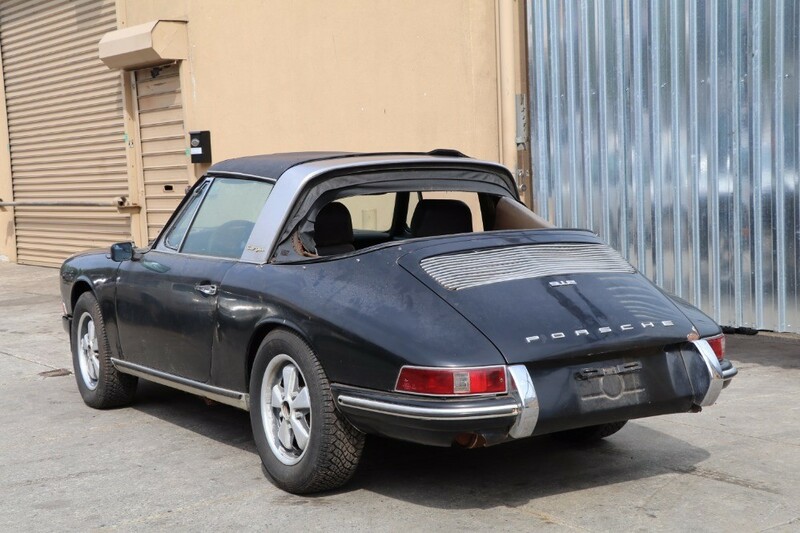 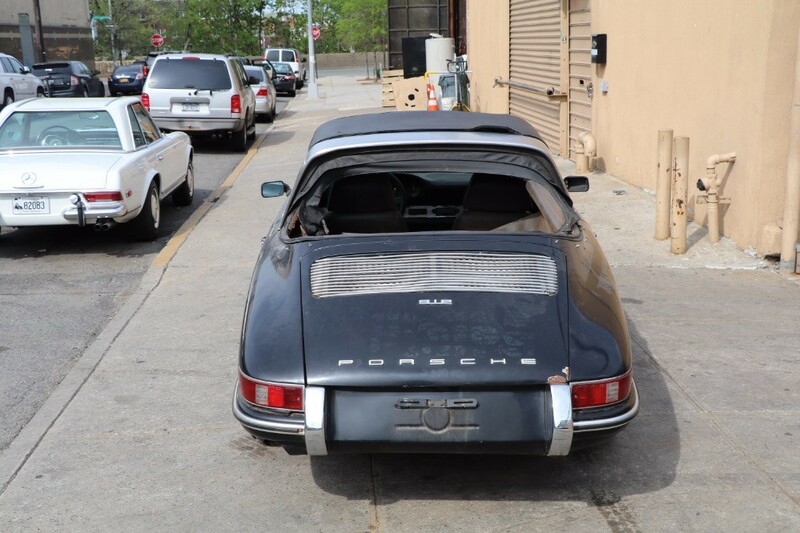 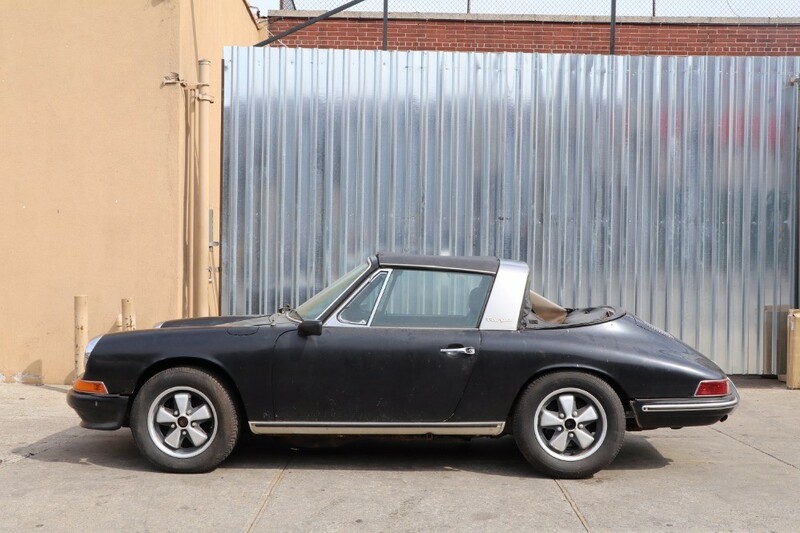 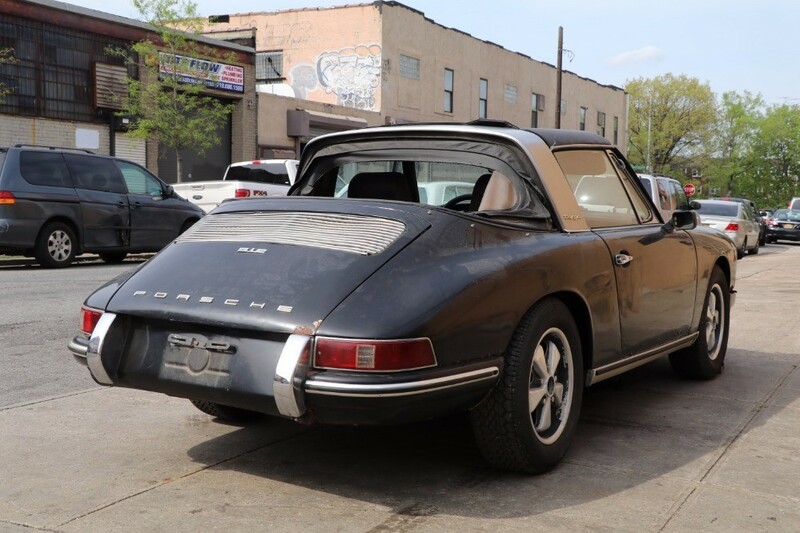 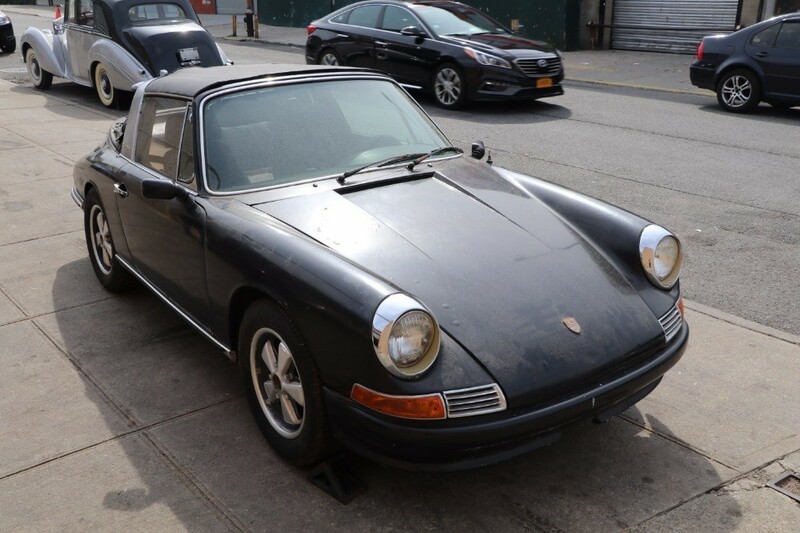 This 1968 Porsche 912 Soft-Window Targa is an extremely rare find and a very original matching numbers car for straightforward restoration. 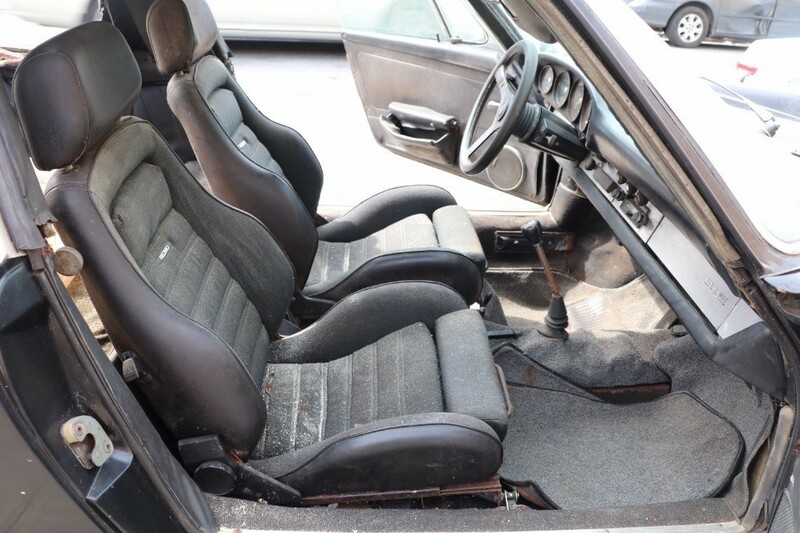 Black with black interior. 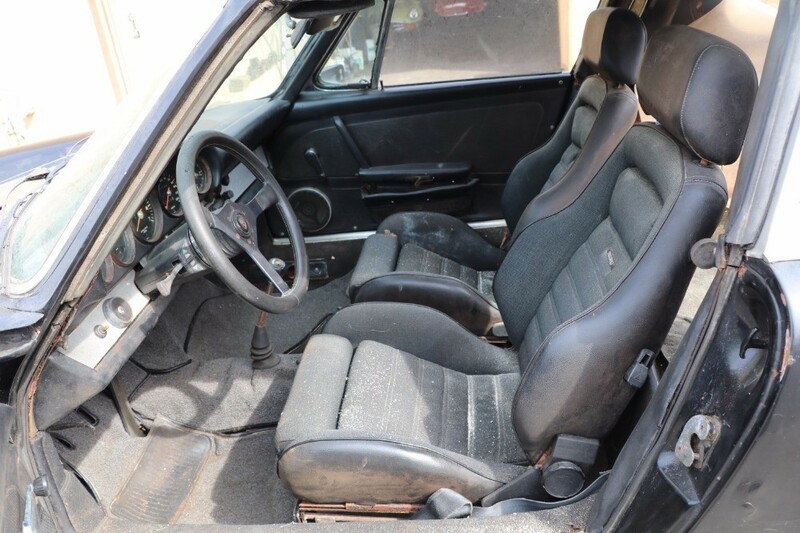 The floors are rusted out but brand new floor pans are included in the sale. 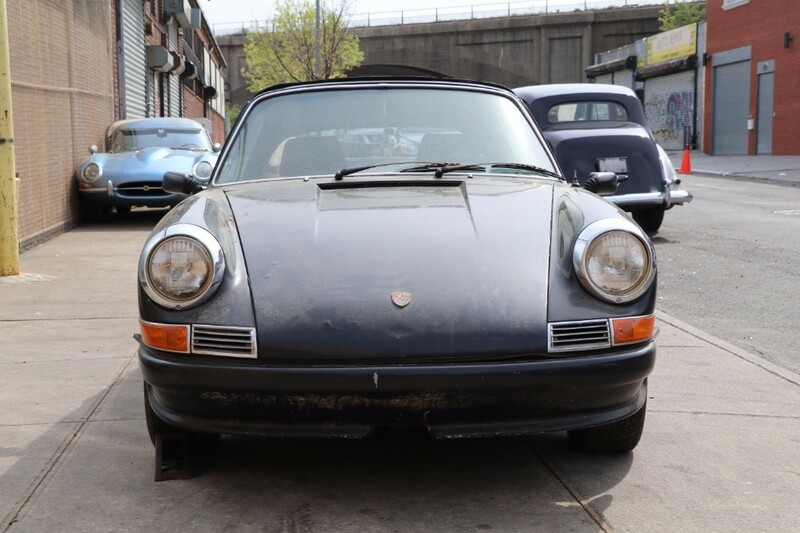 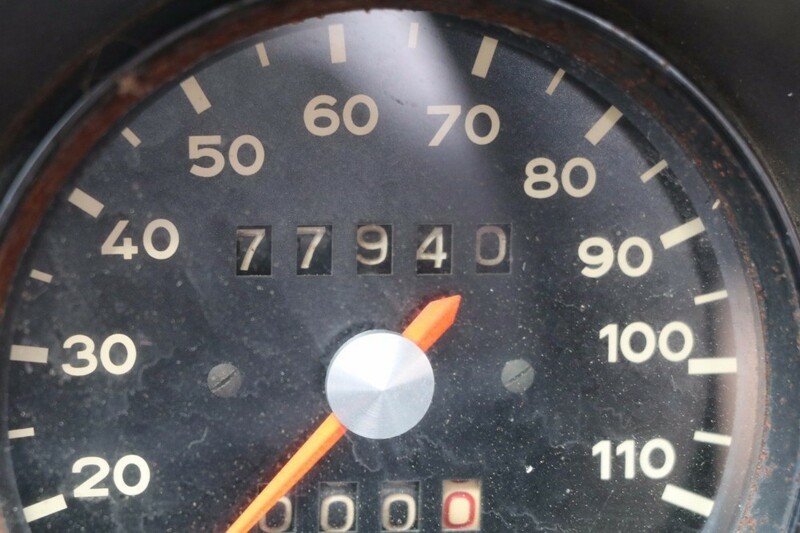 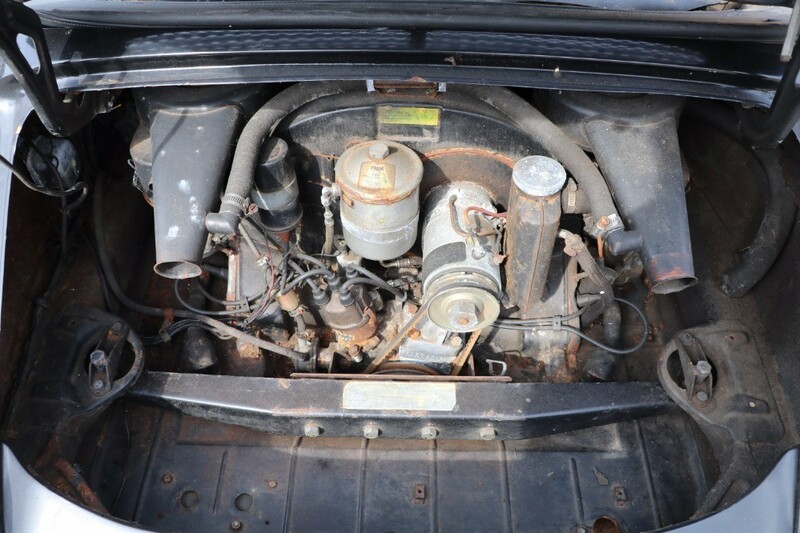 An great car to restore and a very difficult car to find.